The photography material in Sir George Grey Special Collections is made up of 500,000 images from the 1840s to the present day. Items in the collection include glass plate and film negatives, cartes de visite, daguerreotypes, postcards, watercolour paintings, drawings and original prints. The 250 individual photograph albums the library holds are a lovely but sometimes trickier-to-stumble-upon part of the collection. The photograph albums date from 1859 to the present day. Predictably, the subjects covered in the albums vary widely and include: tourist snaps, war time scenes, images of family, friends, animals, buildings, cities, landscapes, vehicles, forests, beaches, vessels, tangi/funerals, celebrations, parades, expeditions, council activities and royal visits. Some of the photograph albums have an entry on the Heritage Images database and only a selection of the images in the albums have been digitised. Here at the Central Auckland Research Centre, we have been enjoying reading the wonderful blog posts that have been submitted for our annual Trans-Tasman Anzac Day Blog Challenge. Its important to note that we commemorate Anzac Day - we don't celebrate it. Some of the blogs are about fallen or wounded soldiers as you might expect. Out of a population of just over a million, 120,000 New Zealanders served in WWI - of which 18,500 died (2700 at Gallipoli) and 41,000 were wounded. Pauleen Cass' contribution to the Worldwide Genealogy blog tells us that out of a population of 4.9 million Australians, 416,809 enlisted for WWI - 58,961 of whom died and 166,811 were wounded. A couple posts are to do with soldiers who died due to illness - the measles epidemic at the Trentham training camp as happened with Edward Tunnecliffe and so many others; and also the post-war Spanish influenza epidemic as with William Gowans. This year's Anzac Day takes on special significance with the start of the upcoming centenary of the First World War being marked in August. 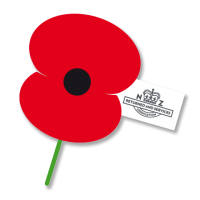 You can find out more about Anzac Day on the NZ History online and Te Ara websites and browse the Anzac related heritage resources at Auckland Libraries. To find out about services being held around the Auckland region, check out the Auckland council website for more information. 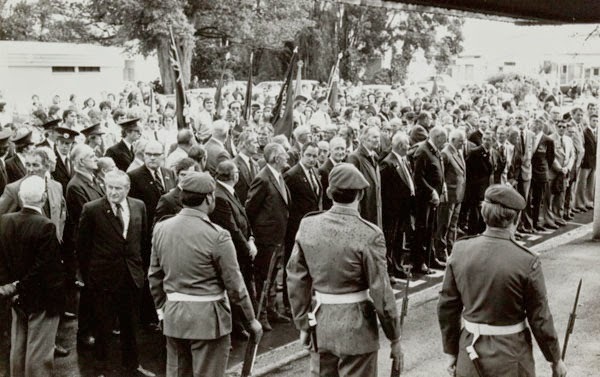 The library also has a range of heritage images showing Anzac Day scenes over the years, such as services, parades, memorials and banners. You can search for these by using the keyword Anzac in the search box of the heritage databases: Heritage Images, Local History Online and Footprints. We have put together a selection for you below and as you look through these, take a moment to remember all the servicemen and servicewomen who have served for their country. The New Zealand Herald is now available from 1863 up to 1945 on Papers Past! This is the culmination of a collaborative project between Auckland Libraries, the National Library of New Zealand Te Puna Mātauranga O Aotearoa and APN (the publishers of the New Zealand Herald) to fully digitise 82 years of the New Zealand Herald from 1863-1945. Prior to this latest release, content for this newspaper was available up to 1924. All of this wonderful content is now available and fully searchable through Papers Past, an online newspaper database run by the National Library. Papers Past contains more than 3 million pages of digitised New Zealand newspapers and periodicals from between 1839 and 1945, including 83 separate newspaper titles. Although Easter still has religious significance for many people, for others it is an opportunity to have a holiday and enjoy the last few rays of the Kiwi autumn before the long winter months set in. Events such as race meetings, day trips, tramps, horticultural shows and sports tournaments are often held over the Easter period. And of course there is the obligatory hot cross buns and Easter egg eating! You can use the Ephemera Index to search for heritage related resources at Auckland Libraries such as information about Easter shows and Easter cards. The Manuscripts Online database has letters and other unpublished material relating to Easter. This includes a letter from Bishop Selwyn to Sir George Grey in 1883, in which he discusses grass seeds and advises Grey that he will be in Auckland over Easter (GLNZ S17.2). Simply enter Easter into the keyword search box of both databases and have a browse. 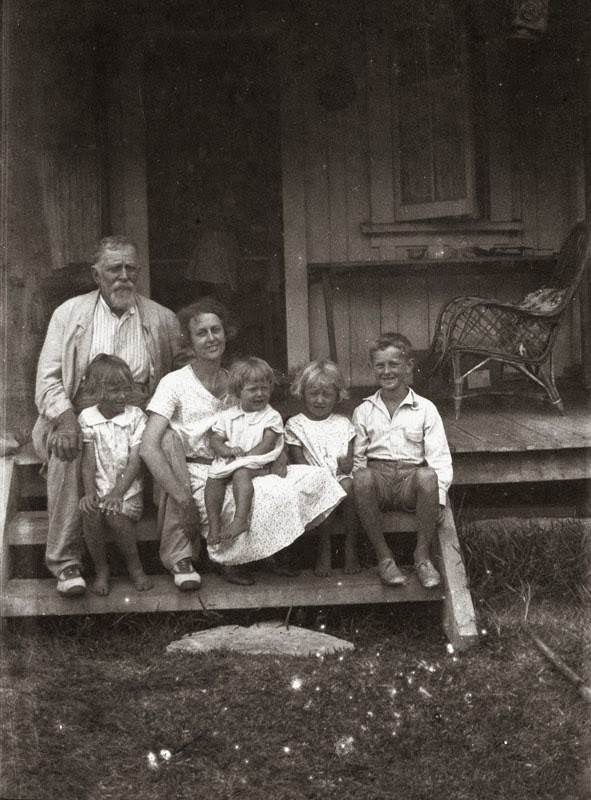 As posted earlier on Heritage et AL (see the post on 14th April), John Barr (Chief Librarian at Auckland Public Library 1913-1952) and his wife Jessie came to live in Auckland in the early 20th century. Like many immigrants they remained attached to their home country, Scotland, while also becoming increasingly engaged with the history, life and culture of their new home in Auckland. 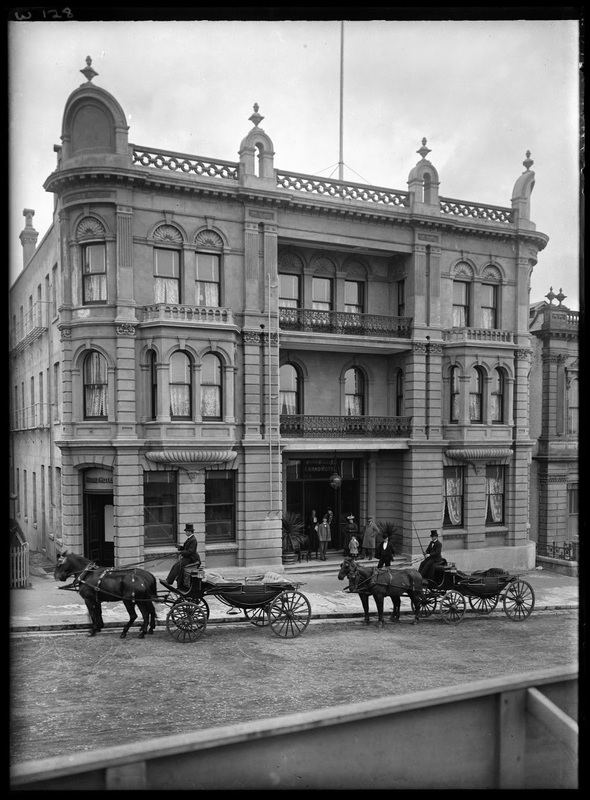 They were very active members of the Auckland St Andrews Society. 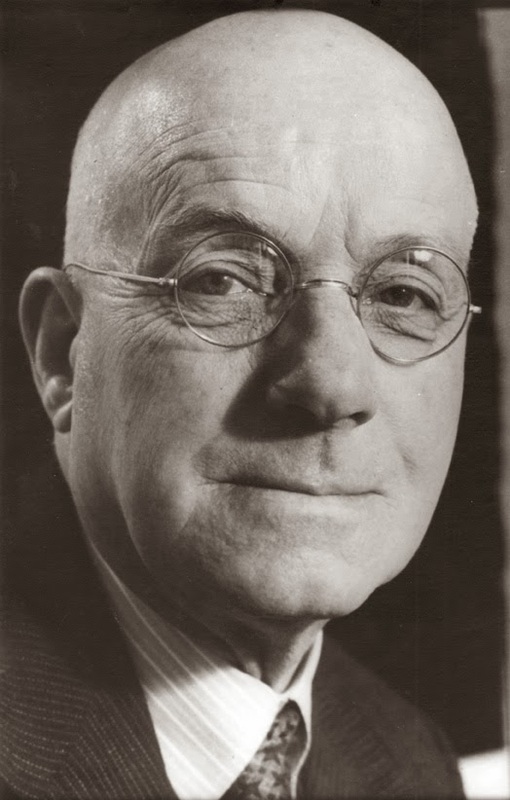 As secretary of the St Andrews Society in 1919, John Barr took care of many of the arrangements for the installation of J.M. 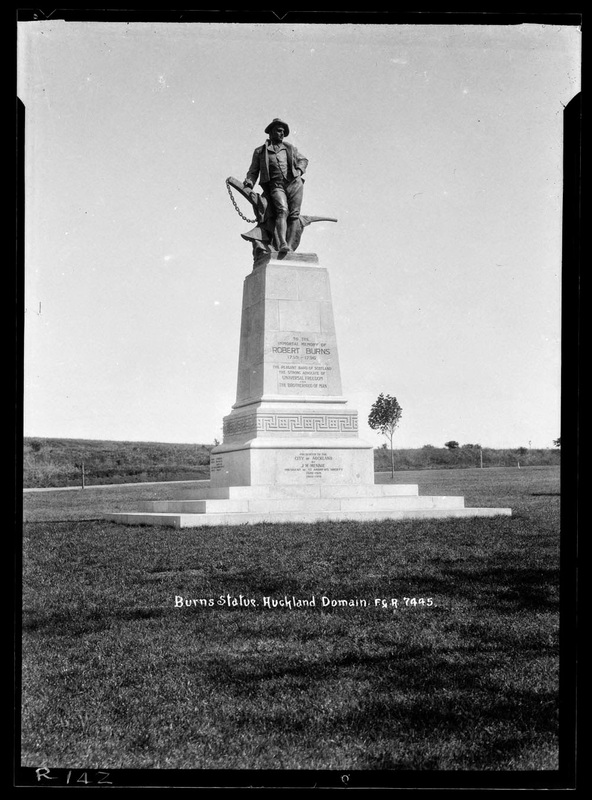 Mennie’s gift to Auckland of a Robert Burns statue (ref: Auckland Star, 03 May 1919, p.11). 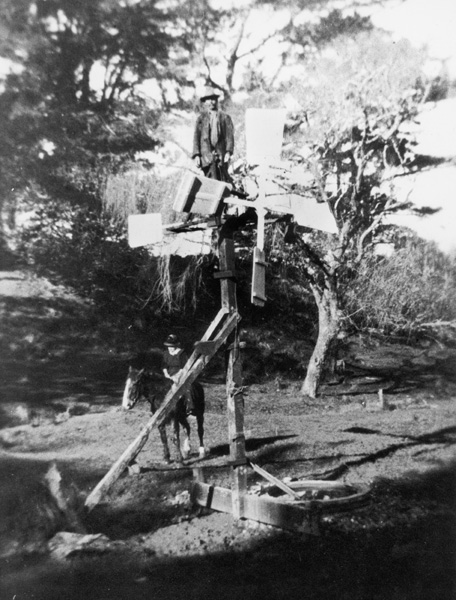 The statue was installed and unveiled in Auckland Domain in 1921 (ref: New Zealand Herald, 5 November 1921, p. 8). The horse has had a long history in NZ and were first introduced to NZ in the 19th century. European settlers relied heavily on horses to transport everything, not quite the kitchen sink but almost! Horses were essential for farming and were the main form of transport in both rural and city areas for European settlers and Māori.. The first iwi to have a horse was Ngā Puhi. They were given a mare, which was one of the first horses introduced into NZ. Horses were later traded with other iwi and used in the New Zealand Wars during the 1860s. Whilst not native to NZ, the horse has adapted well to the environment. By the 1870s, there were feral herds in the central plateau in the North Island, which came to be referred to as the Kaimanawa horses.These 'wild' horses are associated with the Ngāti Tūwharetoa people, particularly the Ngāti Tama Whiti hapū. Horses have remained popular and many people take still take part in horse riding and attend racing activities. 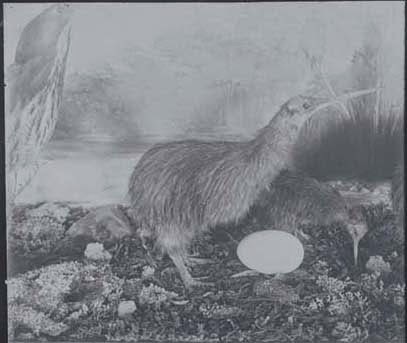 In a country without any native mammals, birds are an important part of the ecosystem.Take for example the endangered kiwi - NZ's national icon and unofficial national emblem. Efforts to save this unique bird in the Auckland region have seen their release in the Tawharanui Regional Park, NZ's first open sanctuary. 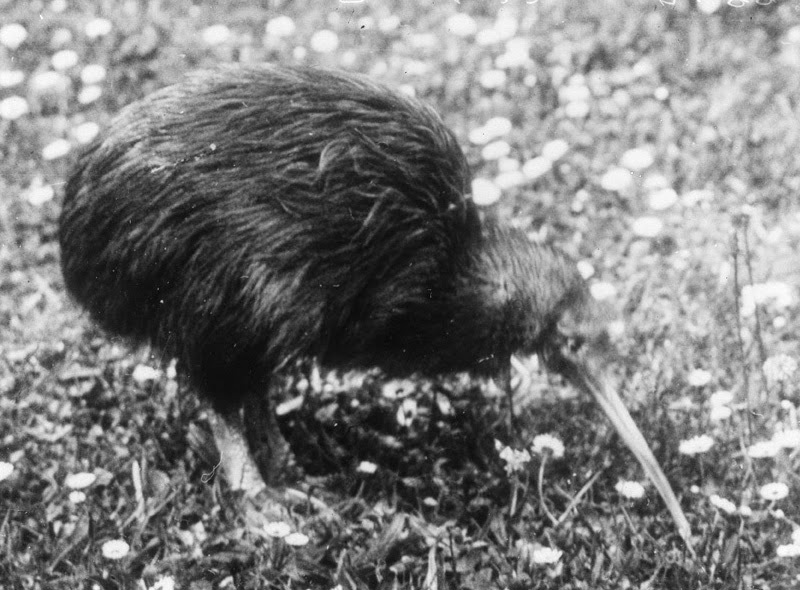 The nickname 'Kiwis' was first applied to NZers during the First World War by Australian soldiers. Other native birds such as tui and the slow breeding kākāpō are also an important part of what makes NZ unique. Our coastlines are rich with a vast array of sea birds - in fact NZ has the largest diversity of seabirds on its shores and islands than any other country in the world. Gannets fight for space in places like Muriwai and Hawke's Bay, whilst dotterels like to dart around in a most comical fashion along the mudflats and estuaries in places like Muriwai. Can do attitude is in our Kiwi DNA. We are programmed to DIY, recycle, make do and innovate with very little. Being practical, economical, innovative and ‘handy’ is second nature. A dip into our heritage collections here at Auckland Libraries has revealed a past studded with gems showcasing our 'make do' approach to things. Enjoy and who knows, you might even pick up a few tips! During a visit to England over the Christmas holidays, I was given access to Hinemihi, the wharenui (Māori meeting house) at Clandon Park in Guildford, Surrey. The whole complex is usually closed to the public at this time of year, so I was very lucky to be given special permission to see Hinemihi. 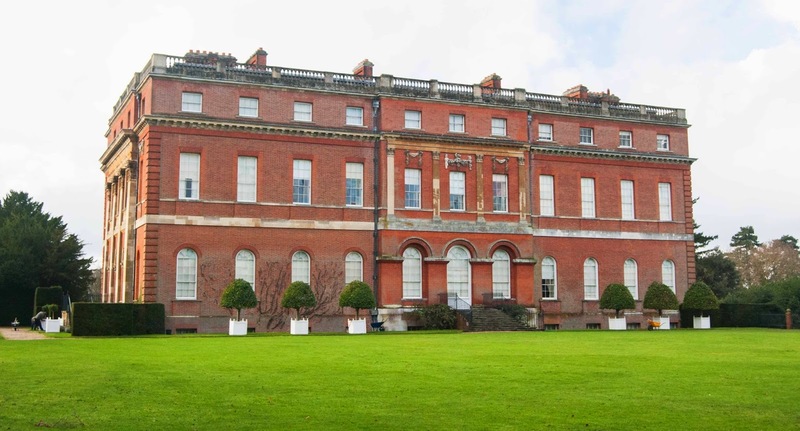 Clandon Park is an example of a Palladian mansion and was built by a Venetian architect for Lord Onslow in the 1720s. The house contains period interiors and impressive collections. Set in acres of stunning parkland, this mansion, which became National Trust property in 1956, also contains a surprise. Located at the back of the house is a wharenui (Māori meeting house) from Aotearoa (New Zealand). Sheep, the cornerstone of the agricultural industry in New Zealand since the 1850s and a very important part of the economy. 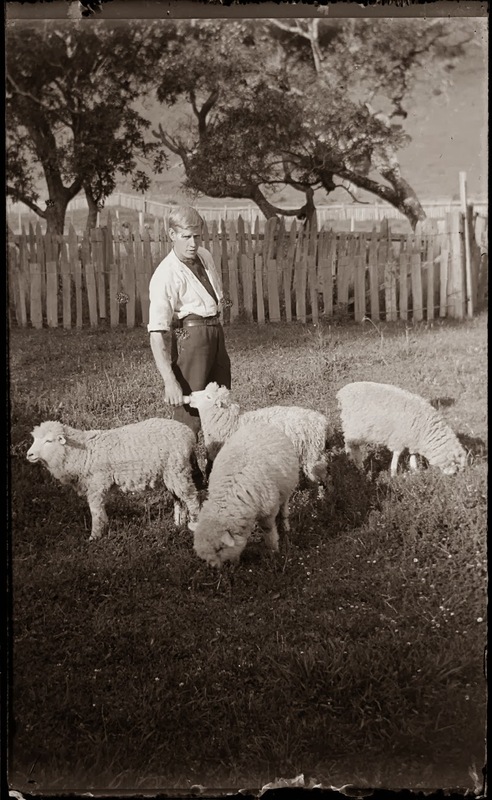 Sheep have shaped the farming environment throughout the country and spawned many a joke. Where would we be without NZ lamb and merino clothing? When refrigeration on ships became available in 1882, meat was able to be shipped around the world including to Britain and the industry flourished. The population peaked in 1982 at 70 million but has steadily reduced over the years as other industries have come to the fore such as dairy farming and the timber industry. With around 40 million sheep, that is still a whopping 10 sheep per person. Over half the sheep in NZ are Romney, which is a English breed used for both meat and wool.